The Legislative Committee works to gather proposed legislation at the state and federal levels that may impact businesses in Anchorage. 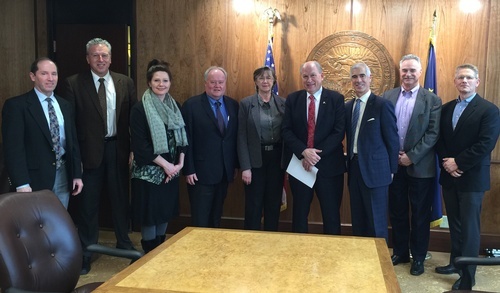 It communicates directly with the Anchorage Chamber Board of Directors and members in an effort to develop advocacy actions that ensures a successful business climate. Last Monday of each month 3:30 tp 5 p.m.